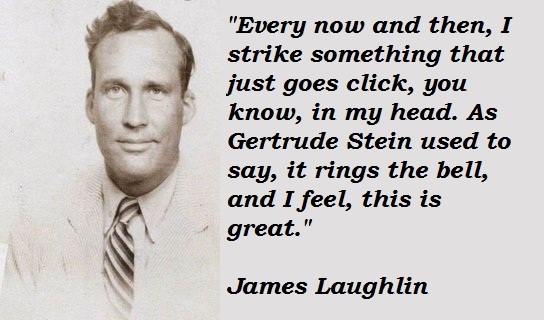 See the gallery for quotes by James Laughlin. You can to use those 7 images of quotes as a desktop wallpapers. I think one ages and one dates. 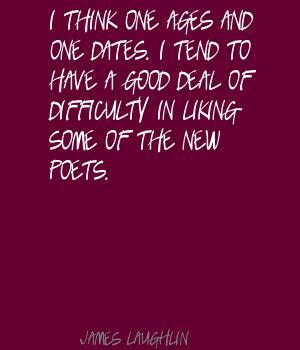 I tend to have a good deal of difficulty in liking some of the new poets. 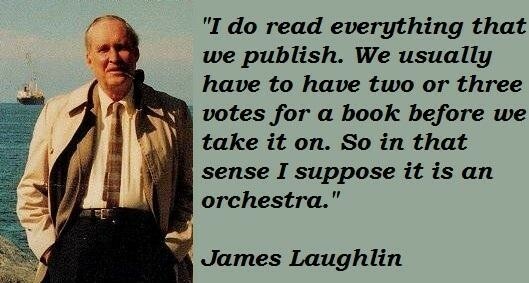 I think most people read and re-read the things that they have liked. That's certainly true in my case. I re-read Pound a great deal, I re-read Williams, I re-read Thomas, I re-read the people whom I cam to love when I was at what you might call a formative stage. I think that concrete poetry seems to have, as far as I can see, come to a kind of a dead end. It doesn't seem to be going any further than it went in its high period of about five or six years ago. 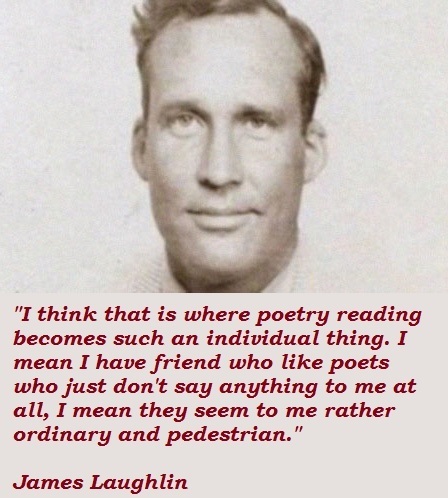 I think that is where poetry reading becomes such an individual thing. I mean I have friend who like poets who just don't say anything to me at all, I mean they seem to me rather ordinary and pedestrian. 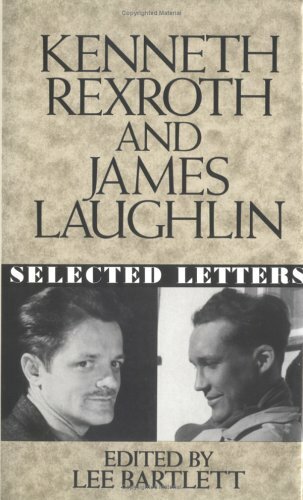 I think there is a great difference, in that when the poet is reading you get the whole personality of the person, especially if he's a good reader. Whereas a person just sitting gets what he puts into it. I try to write in plain brown blocks of American speech but occasionally set in an ancient word or a strange word just to startle the reader a little bit and to break up the monotony of the plain American cadence. It's all well and good to say that Germans were all responsible for the concentration camps, but I don't think they were. I think that was the work of a small group of fiends. Of course a poem is a two-way street. 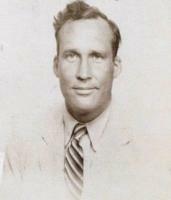 No poem is any good if it doesn't suggest to the reader things from his own mind and recollection that he will read into it, and will add to what the poet has suggested. But I do think poetry readings are very important. With me it's the whole thing, it's the conceit, the idea, what the poem is saying. And it goes on just as long as is necessary to say what needs to be said.